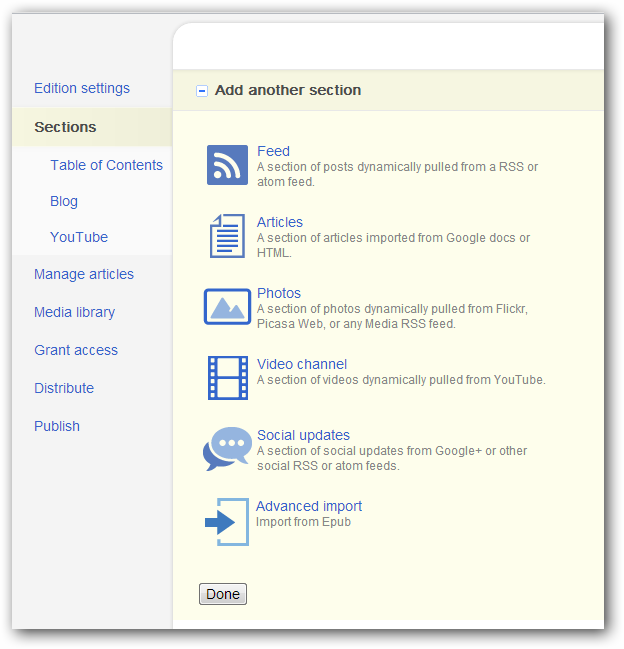 Google Currents For Your Website is a SaaS to Create a Magazine App for Android, iPad easily plus your have the advantage to get the share of Ad revenue. Google Currents is about a year old (launched in December 2011) from now and it is very easy to create a nice Magazine App. Ddos means Distributed Denial of Service that can happen due to several reasons. Hi there to every body, it’s my first visit of this weblog; this webpage contains remarkable and genuinely fine material in support of readers. 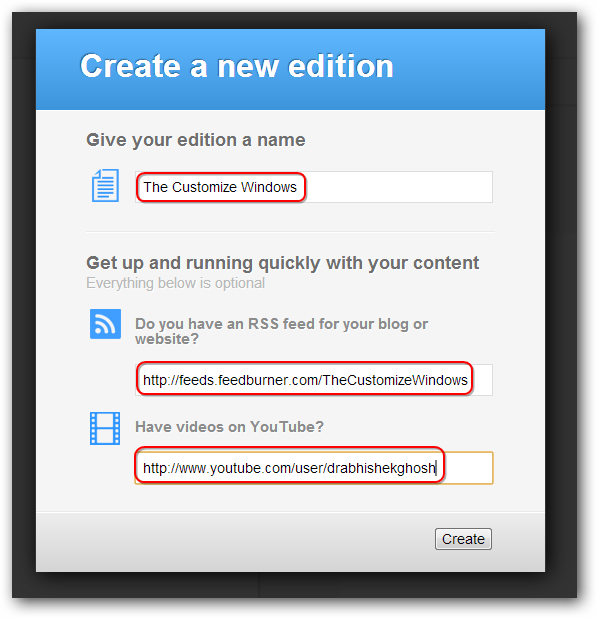 Cite this article as: Abhishek Ghosh, "Google Currents For Your Website to Create a Magazine App," in The Customize Windows, October 29, 2012, April 21, 2019, https://thecustomizewindows.com/2012/10/google-currents-for-your-website-to-create-a-magazine-app/.